Like everybody else, you fervently wish to sleep soundly and peacefully throughout the night, after a busy and exhausting day. So, when it comes to enjoying a good night sleep you should not compromise on investing in a mattress of good quality. Any quality mattress or sleeping pad is designed and made in a manner so that the same lasts for nothing less than 7-10 years (and maybe even more). However, the durability of your mattress to a great extent depends upon how as well as how much care you accord to it. 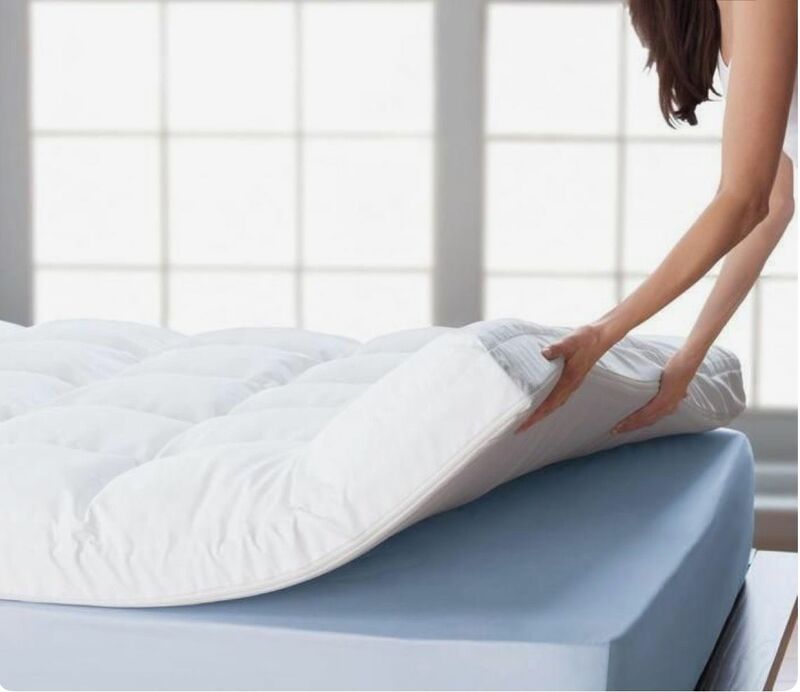 Awareness of environmental aspects related to mattress care together with familiarity of tips on proper bed maintenance may not only ensure a comfortable sleep but also prolong its active lifespan and keep it squeaky clean. Just like your body requires full-fledged support of a quality mattress, including back support when you lie down or sleep, mattresses too need strong support for remaining in place. You may not need to go for the supporting or compatible box spring if you opt for memory foam but you will still require some sort of solid support. However, if you buy a spring mattress, you will invariably require the box spring that is usually sold together with the main product. Opting for wide slatted bed frame support, full-width is preferable, or one that furnishes central support in case you have a king size/queen size bed is necessary. Choosing a quality mattress protector or cover is imperative so as to protect the mattress from spills and water. At the same time, the cover safeguards the mattress from the dirt, grime or debris that accumulates over time. With the protector encased over the mattress, wiping spills or drops also becomes easy. Regardless of the size or material of your mattress, rotating or flipping the same more often delays its wear and tear which could otherwise lead to softening or depressions at a faster rate. Put the mattress under direct sunlight often in order to disinfect it naturally. Also, dust and vacuum the mattress during the spring season when you embark on a house cleaning drive to keep dust mites at bay. When a shift or relocation to a new address becomes imminent, ensure to sheath the mattress in plastic and do not attempt to fold or bend it. It would be best to entrust the packing and shifting project to a professional packers and movers firm. One of the most time-honored tips on proper bed maintenance is to refrain from jumping on the mattress. Also, see to it that your children are discouraged from leaping or hopping on the pad. Sweat, skin cells, hair, and oils that get deposited on bed lines and sheets can permeate into mattress layers. Therefore, make sure to wash the bed sheets regularly and replace them with clean ones. There are many other tips you can follow as far as proper bed maintenance is concerned including keeping the pets away and monitoring humidity levels to check the growth of dust mites.